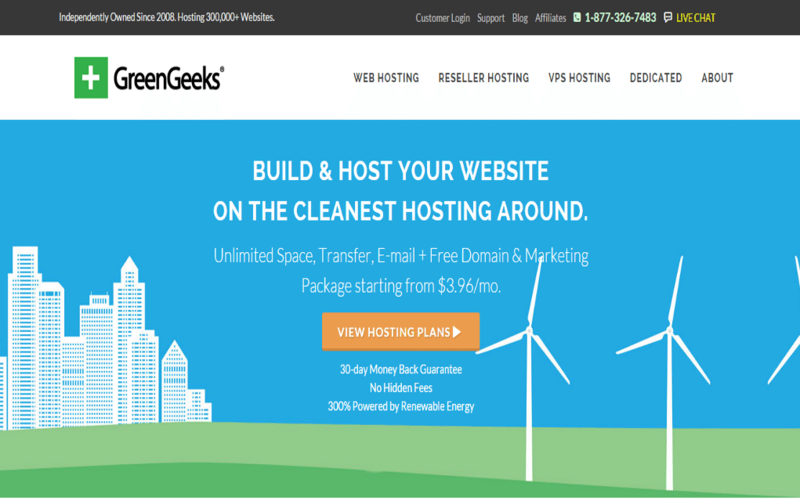 Green Geeks is one of the cheapest web hosting solution in the market, they provide all what you need to host your website, include unlimited storage, email, database, sub domains and also they offer a free lifetime domain name, and 24 / 7 customer support that’s ready to help you. GreenGeeks guarantee a 99.99% uptime to their customers, searching Google we found many complaint issues about the performance and server load, in addition, GreenGeeks offer 24/7 Tech support, which you can contact by Ticket system, live Chat, and Phone the response time for ticketing system is around 10 to 20 mint max, and Phone 10 minutes, the company has very useful knowledgeable, video tutorials and blog so you can use it for searching for answers. finally, GreenGeek hosting package has comprehensive features include unlimited storage, database, email, FTP account, and lifetime domain name if you will keep your account, the low performance with the entry plan for average website and Blogs make GreenGeeks not one of our recommended Web hosting service for this year. 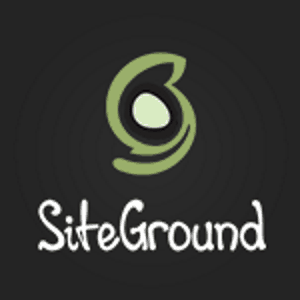 furthermore, if you are taking your online business seriously, we will recommend an EcoSite Premium plan, it is very good for growing website with very good Server loads and Performance. GreenGeek hosting package has comprehensive features include unlimited storage, database, email, FTP account, and lifetime domain name if you will keep your account, the low performance with the entry plan for average website and Blogs make GreenGeeks not one of our recommended Web hosting service for this year.